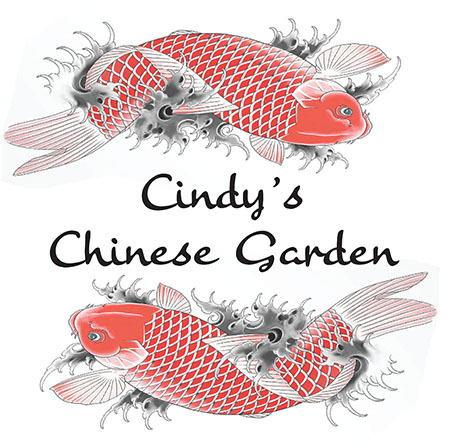 Here at CINDY'S CHINESE GARDEN, we only use pure vegetable oil and fresh chicken broth. 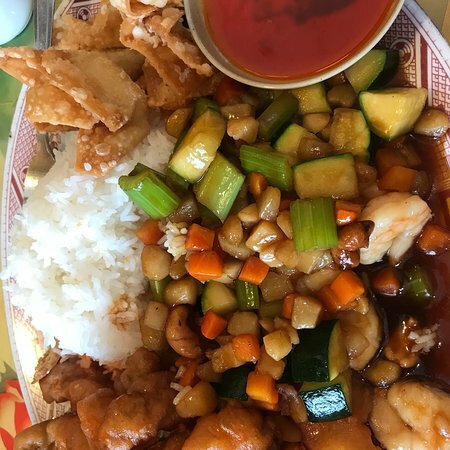 Dishes are made to order and absolutely MSG free. We can make your meal from very mild to extremely spicy.